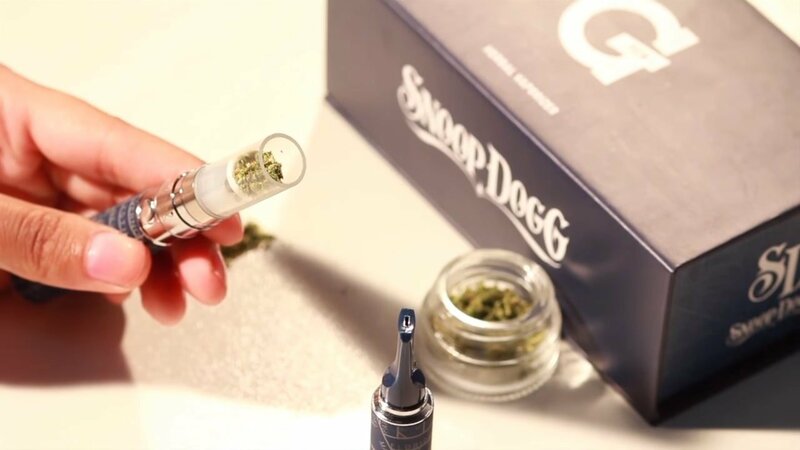 The vaping device that is looking like a glamorous E-Cig, but at the same time was still powerful exist and it is called Snoop Dogg G-Pen — vape pen developed by California brand Grenco Science. 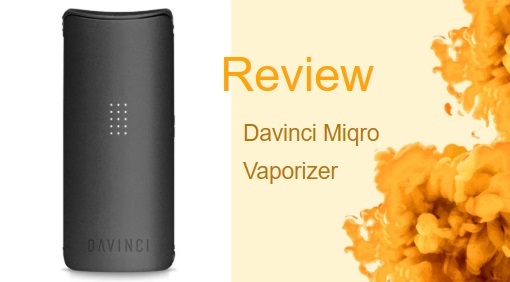 The device has distinctive characteristics, original design and many advantages that will appeal to lovers of quality vaping. 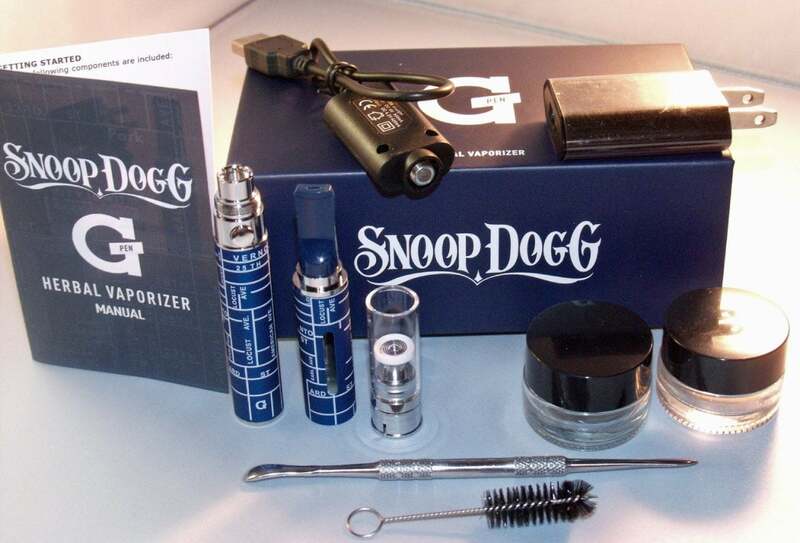 Pre-sales presentation of the vaporizer was held on October 20th, 2013 in Los Angeles at Snoop Dogg’s birthday party. 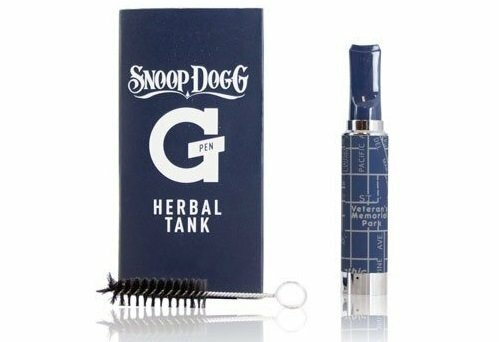 Special guests received exclusive samples of Snoop Dogg G-Pen Herbal. 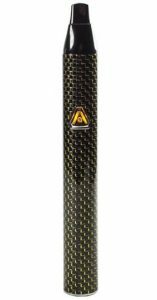 Grenco Science specialists laid in the creation of Snoop Dogg G Pen all their ingenuity and skills to empower it with excellent functionality. By the way, this is the first pen from their enhanced Double G Series designed especially for dry herbs. Using the Snoop Dogg G Pen with wax work well, but it got sticky in the end. To get clear feelings, it’s possible to use a separate tank for each type of solids. Tanks are easily replaceable, which is a good thing. One whole tank element will serve you for around 6-8 weeks. The spare one is available at G-Pen official site only for ten bucks. The battery is indeed durable. It serves 6-10 nice and full sessions.The device has a pleasant look and feel. The tip is glowing which makes vaper as cool as the real gangsta. It doesn’t produce too much vapor and smell, that’s why it’s possible to go anywhere in town. This G-Pen has a wonderful build, nothing got damaged or scratched during the day in the pocket and bag. Keeping it clean is relatively easy. The glass container is not too thin, and the cleaning brush is convenient. Cleaning tips seemed to be disposable, so after messing up those from the kit, it’s recommended to use regular cotton buds. The dry herb tank from both Snoop Dogg and Grenco Science, reveals just how much the man cares not only about certain dry leaf materials but about making excellent products to vape those same dry materials. Removing the casing surrounding the glass tube and heating element (and cleverly wrapped by a blueprint map of Long Beach County, Snoop’s hometown) shows just how much thought went into designing the tank. Underneath the casing is a spring-loaded packer that gently packs all your material into place when the glass tube is filled with dry herbs. The heating element inside the tank is a small, plate-like platform that touches the herbs directly, so there is a chance that they combust rather than vaporize. The glass tube that encloses the atomizer section acts as both the vapor path and as part of the tank since it holds all the materials in place. What is more is that directly underneath the heating platform are two screws that allow any skilled user (only experienced vapers should attempt to change the coil) to replace the pre-installed coil with any wire material they like. Again, just people with the skill and know-how to replace and install new coils should try to do so, but kudos to Grenco Science for giving people that option. 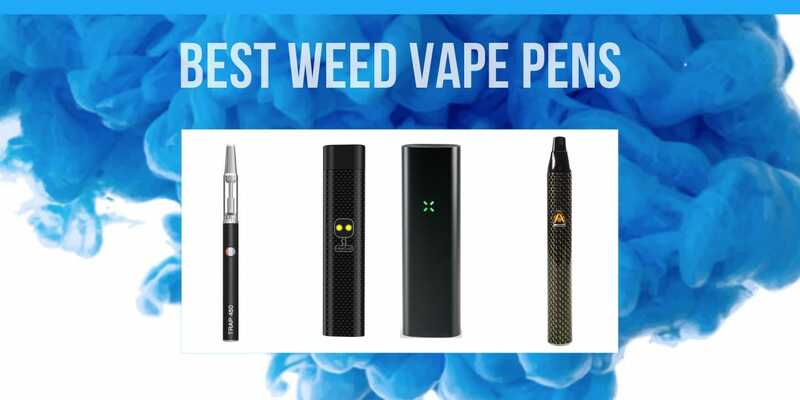 Unlike the Snoop Dogg G-Pens’ 2200mAh battery and three preset temperature settings the Atmos Jump (a pen-style, dry herb vaporizer) has a built-in 1200mAh battery, and no adjustable temperature settings. The Atmos Jump is much thicker at 2 inches in diameter, compared to the G-Pen’s 1-inch diameter. The price differential is wide between the two devices, with the G-Pen coming in at under $20, while the Jump is almost double that. Opposed to the convection-style heating of the G-Pen the Yocan Evolve-D features an internal 650mAh battery that features a flat, ceramic disc heating element that can vape anywhere between 1.0ohms and 3.5ohms and uses a conduction-heating style. The Evolve-D is also much thicker than the G-Pen, as it is 3.5inches thick compared to the 1-inch thickness of the G-Pen. The Evolve-D costs a bit more than the G-Pen. 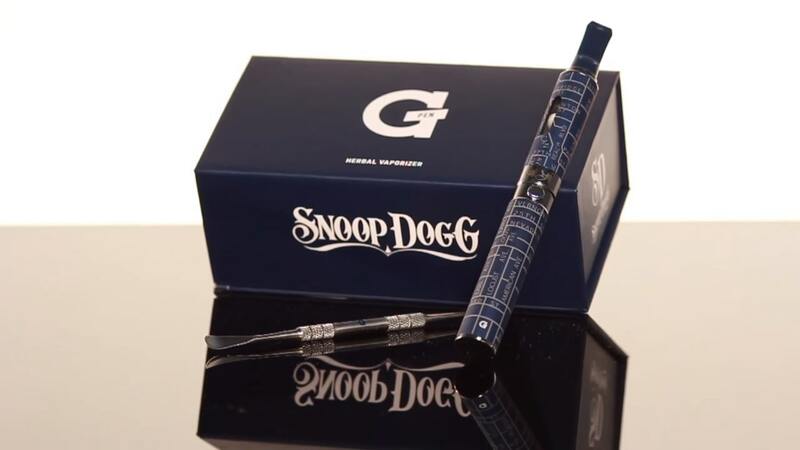 Snoop Dogg G Pen is made for letting you have a good time. Herbal material cooks up quickly and the vapor produced is highly satisfying. It is easy to keep it clean and always charged. So neat and smartly designed. The sleek pen doesn’t require much space in pockets, unlike some outdated herbal vaporizer. Everything is in place. 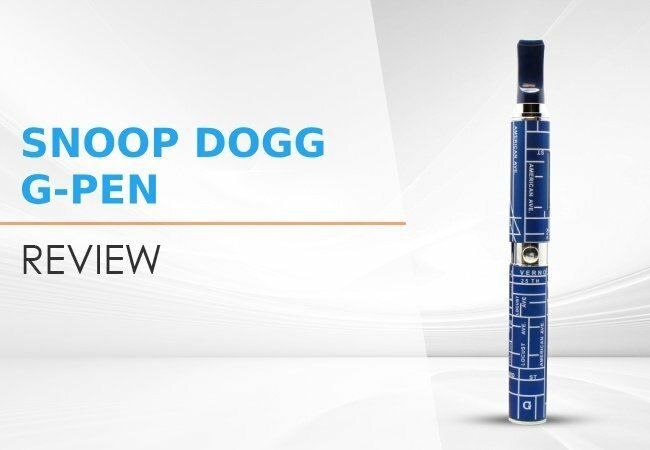 Portability and style: The Snoop Dogg G-Pen is thin enough for concealing. Quality and Price: A considerably good combination of an affordable price and premium quality makes this product even better. The package is massive. 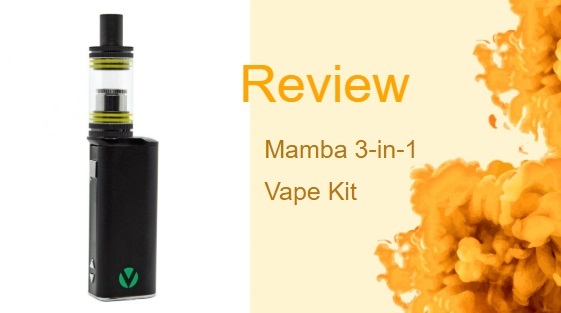 It’s got everything for dry herb vaping. Material type is limited to herbs only: Doesn’t fit for oils. Combustion happens: Vaping too hard and too fast might end up burning the material by the coil. 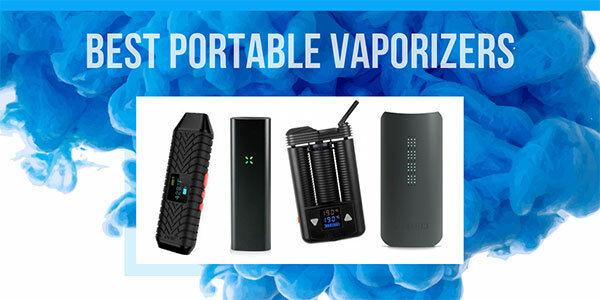 Feel free to vape on the go with the VaporFi Air 2 Mini Vaporizer. Switch between liquid and oil, get a smoking-like draw. More details in our review. 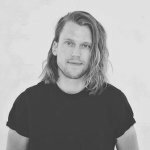 Where can I get replacement coils? Walmart has them and some Walgreens do, too. Please, how do you change the voltage?…I use this with a cartridge and it’s just too strong, I want a lower setting, isn’t that possible, thanks!